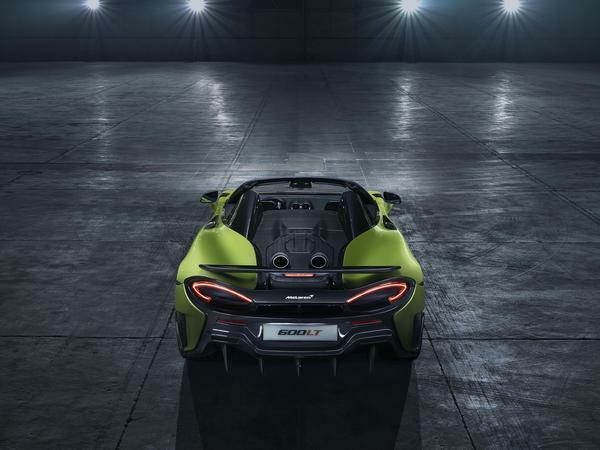 Anyway, after a preview last week, here is the 600LT Spider in all its glory. 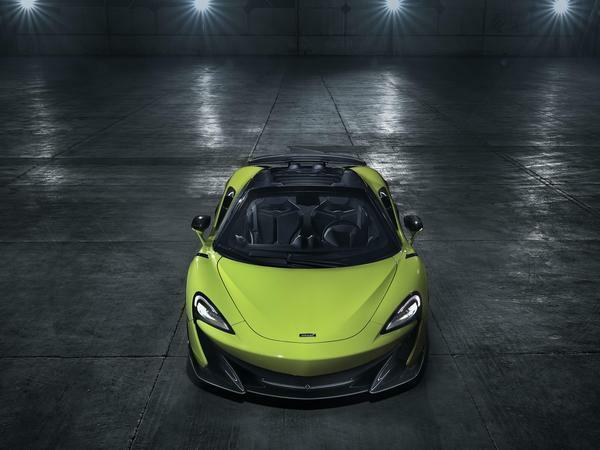 And, well, it's exactly as you might expect: same 600hp as the hardtop, same 100kg - if you pay enough money for the right options - weight saving from an equivalent 570S (meaning 1,297kg dry), same 50kg weight penalty overall that happens with any Sports Series conversion from Coupe to Spider. 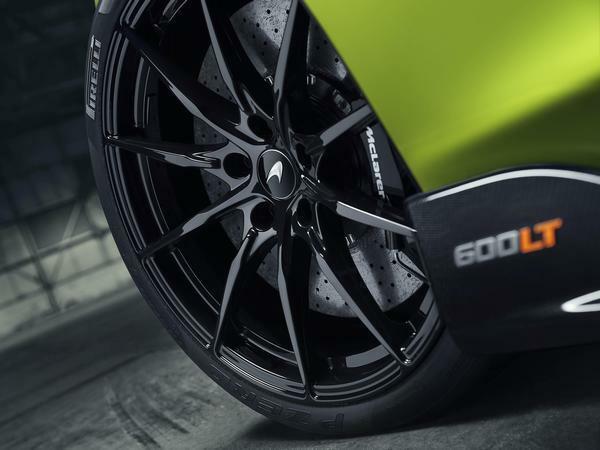 Therefore performance is pretty much identical: McLaren says 62mph comes up in 2.9 seconds (so no change), and that the sprint to 124mph takes 8.4 seconds, or just two tenths shy of the 600LT. 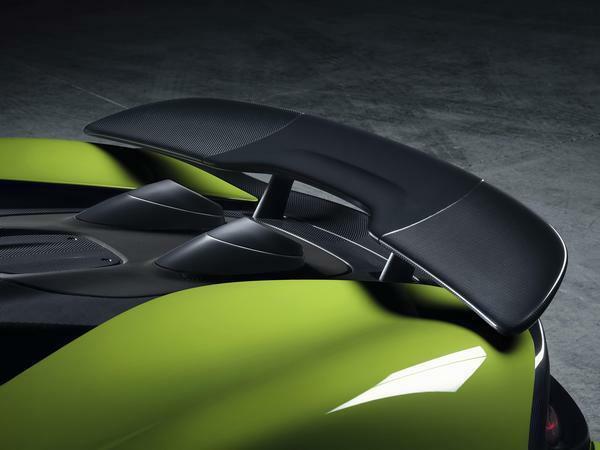 Top speed is 201mph, or 196mph with the roof down. 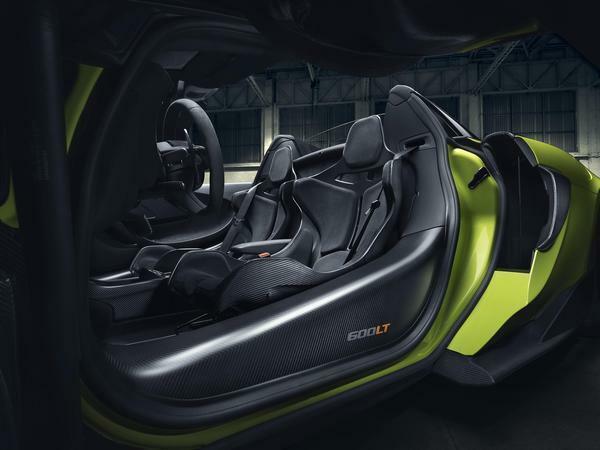 Mike Flewitt has described the 600LT Spider as adding "a new dimension of excitement to the most extreme model in the Sports Series family, while losing none of the Longtail focus." 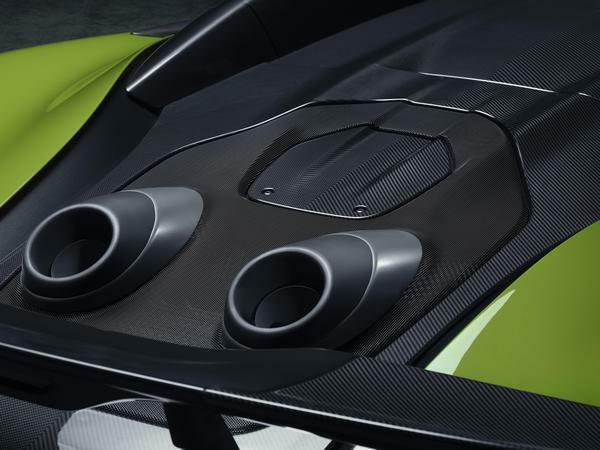 Given the Spider was our favourite Sports Series before the Longtail, and the 600LT is one of the best cars of 2018, expectations are set very much to lofty for the Longtail Spider. It's on sale now, priced from £201,500 and, like the Coupe, limited by the amount of production slots that can be squeezed in around other Sports and Super Series models on the Woking line. Move fast, basically; all the signs are the LT Spider will absolutely be worth it. Disagree with whoever makes the paint choices for the press cars? One is in primer and the other combo makes me think Renault Sports Spider. Has Shmee bought one yet? I was offered a slot to buy one of these. 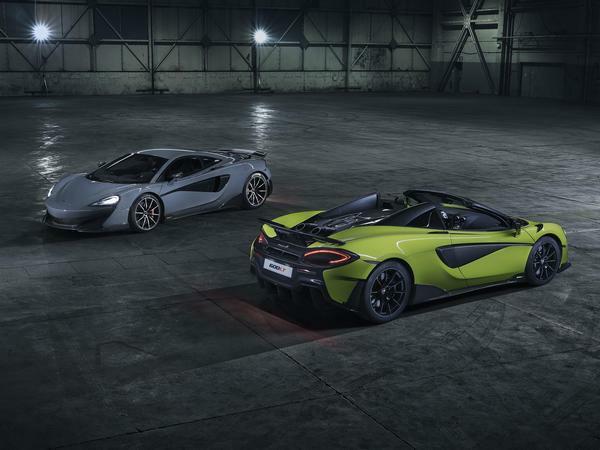 I've not had a McLaren in the past. I declined. I don't really understand why. I look at it, it looks great (although I'm still not keen on the sports series front end), the numbers are great. 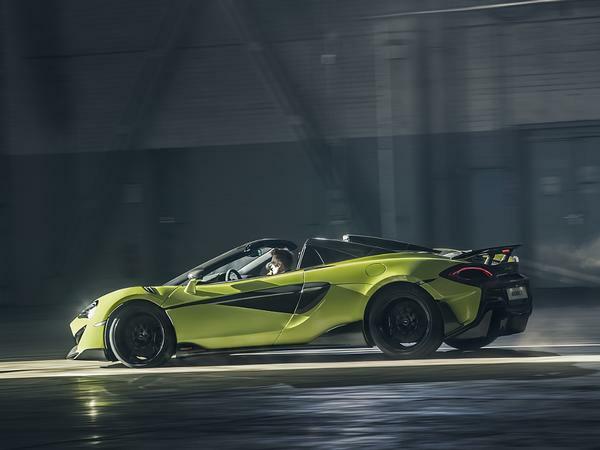 But then, I just can't bring myself to buy a McLaren for some reason. 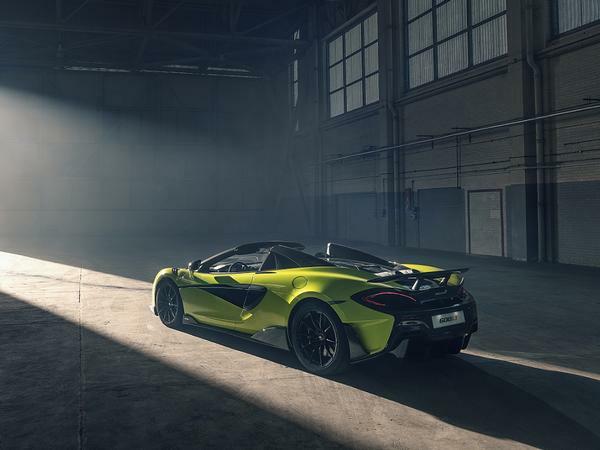 I had a 570s Spider on a 3 day test too. Didn't stir me at all. I only have to look at my 458 Spider in the garage and I start grinning. I'm aware it's bizarre. 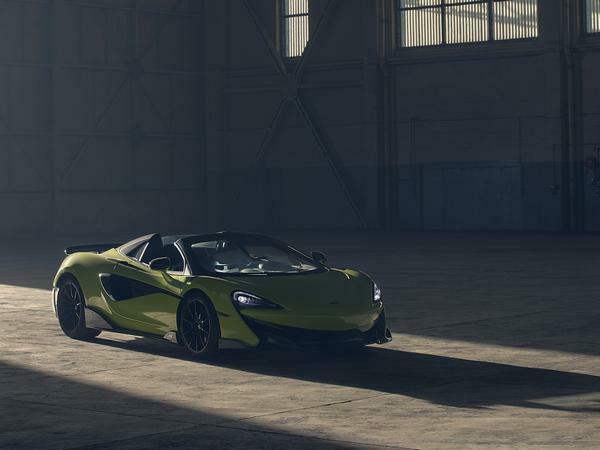 I try, I look at McLarens, and nothing. It reminds me of a conversation between Rimmer and Lister on Red Dwarf. Rimmer is McLaren, Lister and his sandwich are Ferrari. 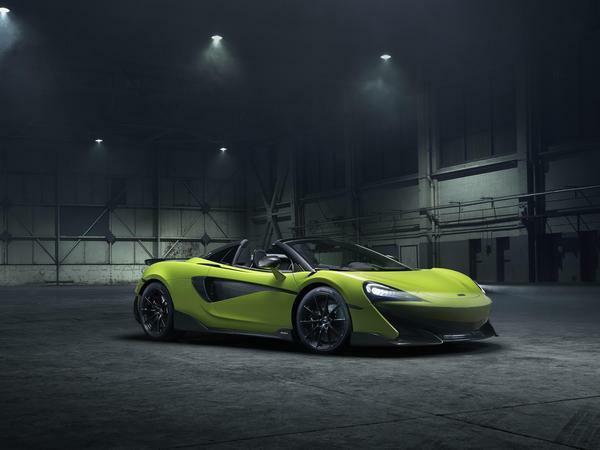 I'm not saying McLarens are despised by everyone and I'm not having a dig at McLaren (see above) but there is a general kind of 'imperfect but loveable' nature to Ferrari and a 'perfect but unloved' nature about McLarens, bizarre. RIMMER: I could never invent a sandwich like this, Lister. You see all the ingredients are wrong. The fried eggs: wrong; the chutney:wrong. The chili sauce: all wrong. But put them together and somehow it works. It becomes right. It's you -- this sandwich, Lister, is you. RIMMER: You're wrong, right? All your ingredients are wrong. You're slobby, you've got no sense of discipline, you're the only man ever to get his money back from the Odour Eater people, but people like you, don't you see? That's why you're a fried egg, chili, chutney sandwich. Now me ... now me ... All the ingredients are right. I'm disciplined, I'm organised, I'm dedicated to my career, I've always got a pen. Result? Total smeghead despised by everyone except the ship's parrot. And that's only because we haven't got one. Why? Why is that?